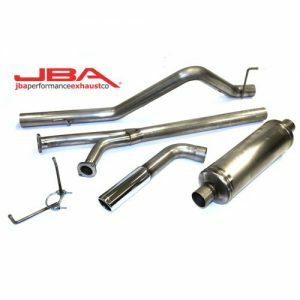 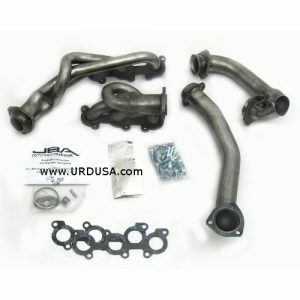 This set of JBA Mid-Pipes are designed to be used with the JBA Long Tube Headers and fits the 2007-2009 Tundra 5.7L V8 Trucks. 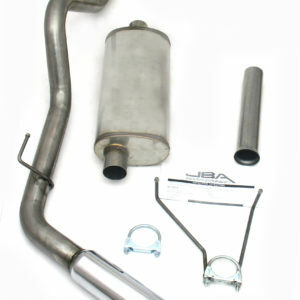 These JBA Mid-Pipes are designed to connect to the JBA 6012S or 36012S Long tube header and then connect to the cat-back exhaust. 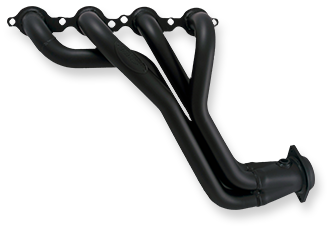 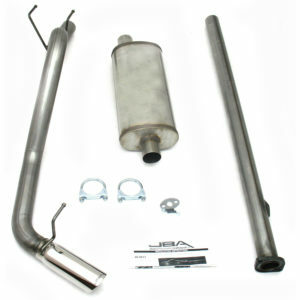 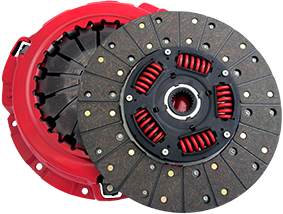 By using these Mid-Pipes you eliminate the rear catalytic converter and all of your stock parts remain intact so they can be reinstalled later when you sell/trade your truck without leaving a trace your truck was modified. 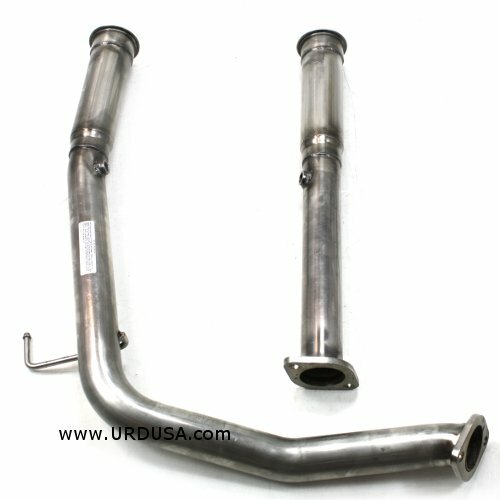 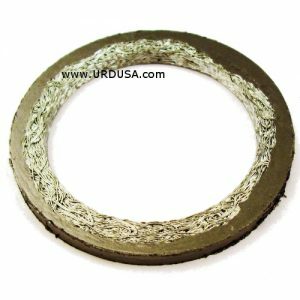 There is also a nice performance gain by elimination of the rear catalytic converters and makes the long tube header and Mid-Pipe a very simple no cut, no weld installation.